Really? I mean, really? Apparently they missed this, and this and this and this and this. Warren's ancestry was not difficult to prove. She's white. No document on her family EVER indicates anything else. And, there's more and it ALL has supporting documentation. Perhaps, as Gandydancer points out, I am not a "professional genealogist", but at least I back up what I say with documentation which is more than the new Senator from Massachusetts does! 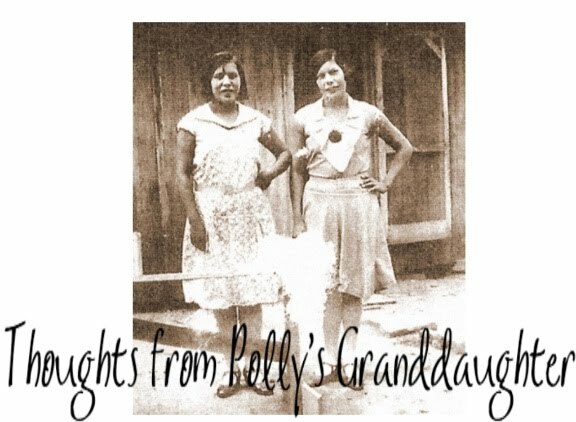 It seems this same person also missed the work on my own genealogy tracing back to one of my Cherokee ancestors, Sally Hughes, once again, with documentation. That ancestry was also not difficult to prove even though Sally was born over 50 years before the Trail of Tears! 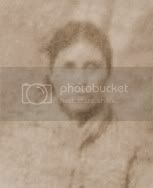 It is a myth that Cherokee genealogy cannot be traced and I clearly showed that by tracing back to Sally Hughes. Also why hasn't anyone on the talk page yet pointed out that Warren has once again dropped this claim of Indian ancestry and won't contact the historians at the Senate Historical Office to share her claim that she is "Native American?" This is significant. During the campaign, Warren repeatedly said "I won’t deny who I am, I won’t deny my heritage..." Apparently what she meant was, "I'll claim this as long as it helps, but the minute it is no longer useful, screw it!" In my opinion, Warren is a fraud who will do or say whatever it takes to get what she wants. Even if there was this family lore, if she truly believed it and it was such an important part of who she is, she would never have breaks of time in embracing it. She instead, picks and chooses when to use that story and when not to use it. Apparently when trying to get a job, she used it, never thinking it would come out. Once it did, she had no choice but to defend her use of that claim. But now that she has won the election, she thinks it can no longer hurt her to drop it. She knew she wasn't Indian and she has more than enough money to have done the research. She is a user. She used us, the Cherokee, to get what she wanted and now she will use the middle class, if she can ever figure out who they are. I think the people on the Wikipedia talk page need to stop making excuses for her and see her for what she really is - a ______ . I know what word I would put there, but I'll let you fill in the blank. Sums it up to a T. Well said!